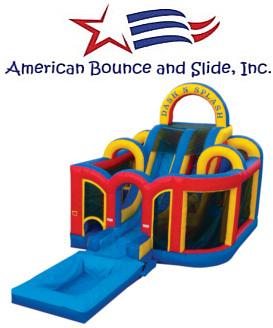 American Bounce and Slide offers high quality water slides, bounce houses and combination slides. We have slides for all ages, concessions and face painting to offer our valued customers. Our superior customer service and punctuality shows we are a business our customers can trust. 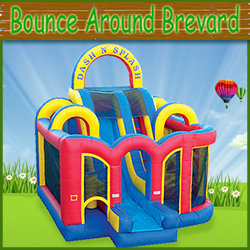 BounceAroundBrevard is a subsidirary of CenterStage Events providing quality, clean, and safe inflatables. 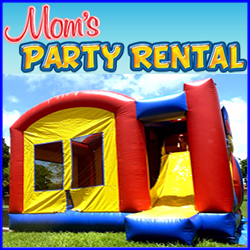 We are a family owned and operated business that specializes in large water slides, combo bounce houses, concession machine rentals, and face painting. Take a moment to check out our website. We have great specials! Give us a call! 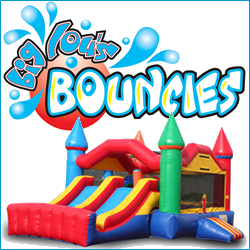 Big Lou’s Bouncies is a family owned and operated bounce house rental and party rental company. We serve the greater Tampa Bay Area and Florida communities. 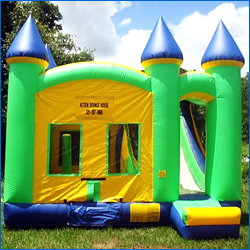 Since 2006 Our Customers have enjoyed Clean, On-time Bounce Houses, Water Slides and Party Rentals. 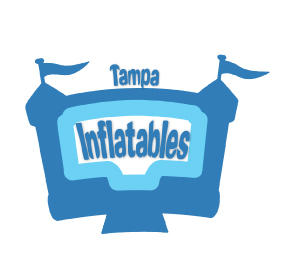 Tags: Big Lous Bouncies Tampa, Birthday Fun Rentals Tampa, bounce house rentals, Bounce house rentals Tampa, Brandon, event rental, Inflatable Rentals Tampa, Jumping Castle Tampa, Moonwalk Rentals, Party Rentals, Party Rentals Tampa, Plant City, Renting Bounce Houses in Tampa, Seffner, Tampa, Tampa FL Bouncey House, tent rental tampa, Valrico, water slide rentals, water slide rentals Tampa, Where to rent a bounce house in Tampa? 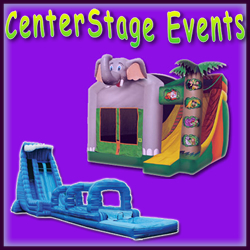 Center Stage Events is Central Florida’s leading inflatable party rental company. 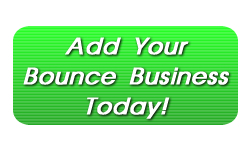 Our inflatables are 100% American Made and manufactured and the safest in the industry. We also have the largest water slides with heights up to 27 feet high!